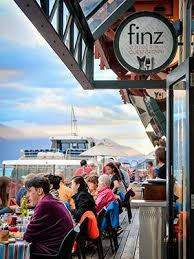 Finz Seafood and Grill, Queenstown, Otago. Information, Photos and Reviews. 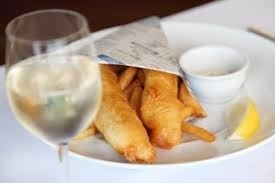 Finz Seafood and Grill offers a contemporary dining experience with breath taking views of Lake Wakitipu. As our name suggests we offer an array of delicious New Zealand Seafood options and mouth-watering Beef and Lamb from the Canterbury region. Finz offers a buzzing open air atmosphere in the summer and a cosy place to dine in the winter after a day on the mountain. 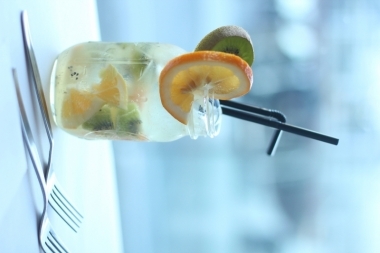 Nobody has reviewed Finz Seafood and Grill yet, Be the first. You are submitting a booking enquiry. 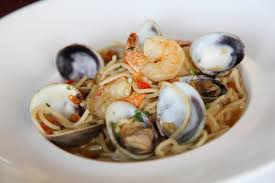 Finz Seafood and Grill will then contact you by email with details of availability and prices.